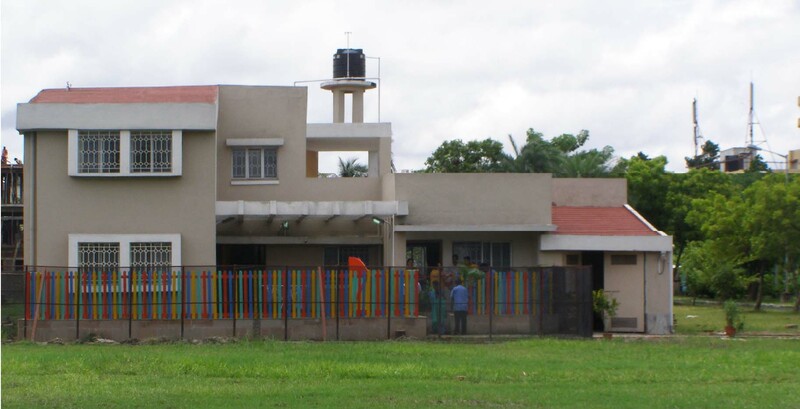 Kishlay – A creche away from home for the children of staff and students of S. N. Bose National Centre for Basic Sciences. The purpose of Kishlay is to meet, to the best of our ability, your child’s basic needs (social, intellectual, physical and emotional) with love, integrity, hard work and self-discipline. Kishlay is where your child will feel loved, safe, and content and will have loads of FUN. We provide a nurtured environment where your child can build a foundation for continued learning. Kishlay also provides a family – friendly workplace for its employees. Parents need to be assured that their children are being looked after in an environment, which is safe and provides a stimulus for intellectual as well as emotional growth leading to increased productivity at the workplace.